Welcome to the 3 September edition of our weekly ebulletin that contains lots of updates, news and views. Because many people with lived experience have been hard hit by austerity measures, NSUN is just about to send the Special Rapporteur a written submission about poverty issues facing us. If you are n individual, a member group or a member organisation and have evidence which NSUN can use for its submission, please can you send it to us before 7 September. This page will provide you with a recipient email as well as context and guidance to help with your submission. The Prime Minister has said the government will reveal a new “sustainable long term plan” for the NHS over the next year, which will be backed by ”a multiyear funding settlement”. A five year funding settlement will be mapped to this ten year plan. GPs, patients and Healthcare professionals were asked to feed into the plan with a deadline of 31.8.18. Clare Murdoch is leading the mental health workstream and asked a range of stakeholders to share their priorities and contribute views on the challenges of transforming mental health services in the long term. On this page, we share NHS England's letter and our response. Due to the disappointing responses to NSUN's strong letter of concern to the Review Chair and Vice Chairs about the approach being taken to the Mental Health Act Review, NSUN is now planning a further letter to the Chair and Vice Chairs and a letter to the leaders of the main political parties and relevant All Party Parliamentary Groups. Can you help with suggestions? To get involved, please click here. Please bookmark the AGM event page on our website - you can refer to it whenever you feel ready to book your place. You can view the video here, updated with our new logo and website. Please do share! 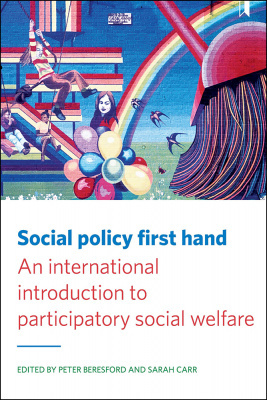 'Social policy first hand, An international introduction to participatory social welfare', edited by Peter Beresford and Sarah Carr, contains a chapter by Sarah Yiannoullou and Alison Faulkner on 4Pi involvement framework. Alison has also written the chapter 'Service user-controlled research for evidence-based policymaking'. NSUN Chair Sarah Carr has also written one of seven introductory chapters totled 'Who owns co-production'. To get a copy of the book, please visit this page. 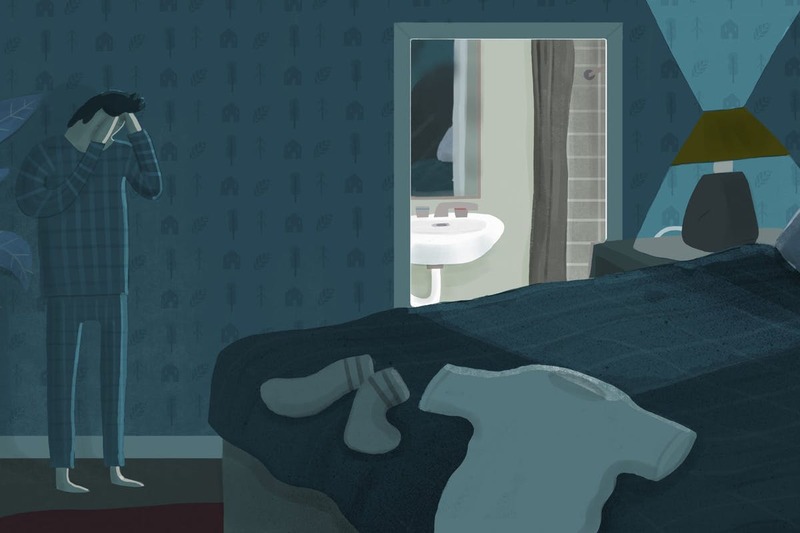 Mark Brown speaks with people who tell him what it feels like when your mental health means you can't leave the house for months, when your home has become your prison and your safe haven. A recent coment by the Pope reminded Ryan Butcher of how social discrimination can lead to mental distress. To join a panel of reviewers or to be involved in a specific working group for a project creating guidance for psychological therapists who work with clients/patients taking and/or withdrawing from, prescribed psychiatric drugs. For more information about the project and how to get involved, please click here. NSUN invites representatives from user-led member groups across London to a FREE networking, sharing and design programme. Each day will run from 10:30am – 3pm. The programme responds to feedback from the membership who have expressed the need for more opportunities to strengthen the user voice pan-London and will involve experience-based co-design. N.B. No previous experience of design or digital technology is needed. Finding and amplifying your voice: the personal is political, collective power, leadership styles. Creative influencing and campaigning: exploring local vs London-wide challenges, barriers and opportunities for change. To register your interest please complete the form here. 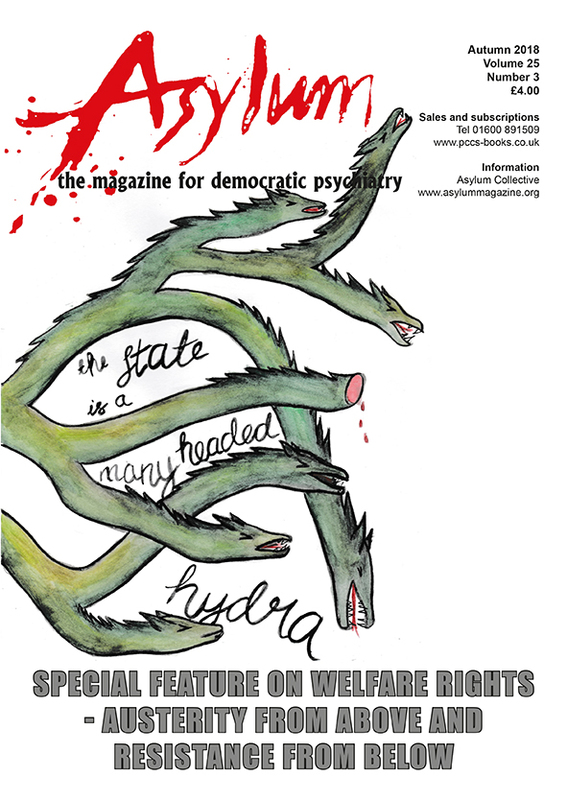 This Autumn the magazine for democratic psychiatry focuses on welfare refporms, their impact and the resistance to them. The excellent practical guide to supporting claimants by Jay Watts is available as sample article here. Think Ahead are seeking a new independent Chair for the SUCRG, to work with SUCRG members and Think Ahead in ensuring that the group is fully and effectively involved in our work. Payment for involvement: £175 for preparing for and chairing each meeting, plus reimbursement for travel and out-of-pocket expenses. (There are three to four meetings per year.) With your agreement, we may ask you to undertake additional activities for which you would be paid separately. Time commitment: Typically up to eight days per year, though this may vary. Appointment term: Three years, subject to review. Start date: We anticipate the first meeting with the new Chair taking place in October 2018. Location: Meetings are held in central London. ﻿Appointment term: Three years, subject to review. Application deadline: Applications must be received by 5pm on Monday 17 September 2018. Interview date: Tuesday 25 September 2018. For the role description and how to apply click here. 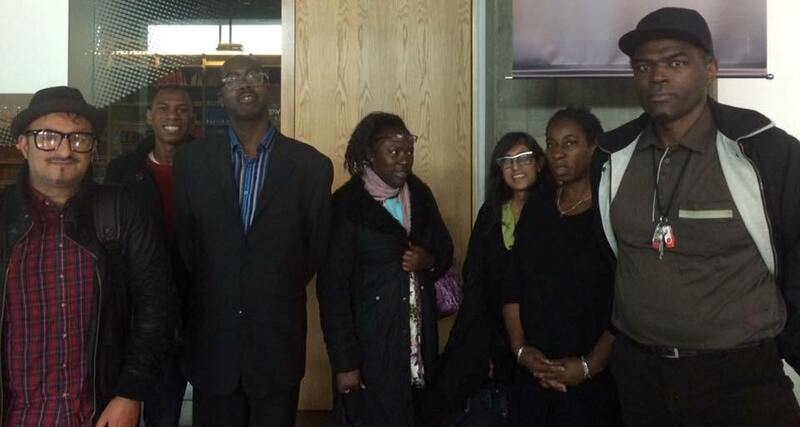 Social Spider CIC are launching a new community newspaper in the London Borough of Enfield. Enfield Dispatch will be a free, monthly publication with 10,000 copies distributed primarily via community venues across the borough. This has not deterred Social Spider from launching 3 newspapers in 4 years - using a social enterprise community newspaper model developed and adapted in response to these challenging market conditions. Their two existing community newspapers Waltham Forest Echo (launched in 2014) and Tottenham Community Press (launched in 2016) combine professional journalism with voluntary contributions from people who live and work in the local area. They work in partnership with local businesses, charities, social enterprises and other community organisations to generate advertising income and distribute the newspapers. This model of publication is relatively low cost compared to corporate local media but also creates publications which are more responsive to and reflective of the communities they serve. Social Spider are planning to work with people in local communities to launch other community newspapers across the UK over the next two years. If you would like to support this work or have ideas about areas where a community newspaper is needed please contact David Floyd. Programme: worshops, activities, the Marsh Awards and muvh more. To attend, get involved, or run your own activity, please take a look here. After the training, you gain access to a community of ongoing groups and events to build your wellbeing. The programme is for anyone who wants to take care of their wellbeing, is free, has been shown to substantially improve participants’ wellbeing, and is described as ‘enjoyable, inspiring, safe, supportive, and liberating’. Would you like to help develop a funding application for a study looking at changing medications to help people with psychosis and diabetes? A proposed new study, The SWITCH trial, led by a group of researchers from Keele University, will aim to test if switching from one of the commonly used antipsychotics to either of two newer ones helps people with type 2 diabetes. The researchers first need to obtain funding for this study and would like to gather feedback from people with lived experience of psychosis to help shape the study and funding application, in the form of a meeting to be held in Central London. We are looking for five people based in London to attend this meeting. We are particularly looking for people who have lived experience of either Psychosis or Schizophrenia and have also switched antipsychotic medication or have a diagnosis of Type 2 Diabetes. 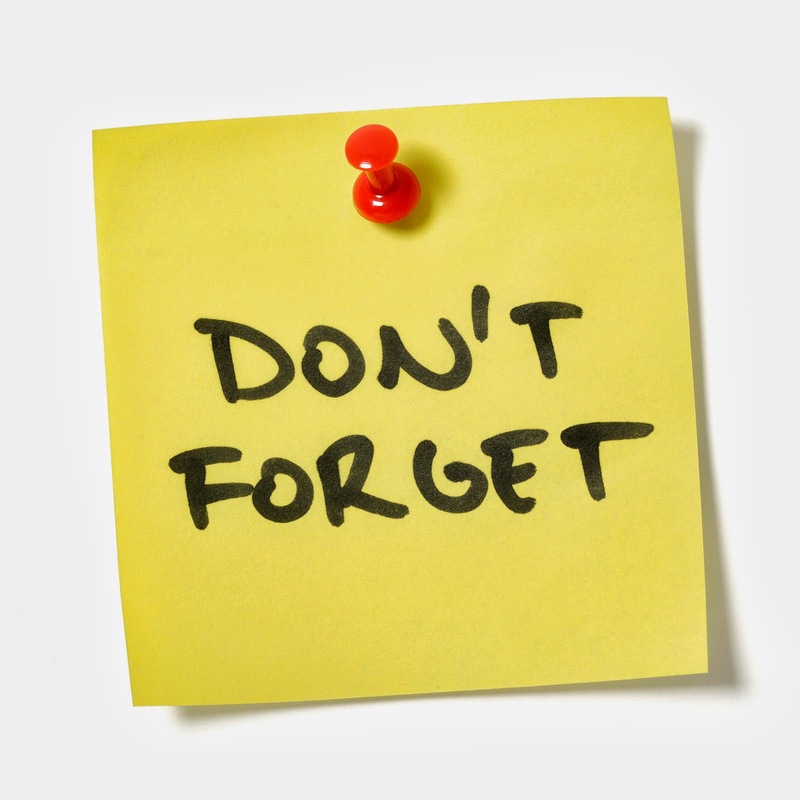 The meeting will be held on Tuesday 23rd October 2018, with the meeting timed for 12 noon – 3:00pm. The meeting will be held in Central London. You will be offered payment of £50.00 for attending this meeting and all reasonable travel expenses will be reimbursed. Lunch and refreshments will be also be provided. If more than 5 people express their interest in attending, they will draw names out of a hat, and let you know whether you have been selected to attend the meeting, by Friday 5th October. For more information or to express your interest in attending this meeting, please contact Tillie Cryer by email: tilliecryer@mcpin.org, or phone: 020 7922 7874. The Everyday Psych Victims Project (EPVP) catalogues victimization by the "mental health" field experienced daily by millions of people. It is a platform for people to share their story, create a lobby, and to highlight the rights violations, discrimination, and harm that "mental health" is founded upon. They give Psych Victims a voice. Their mission is to represent Psych Victims who are cast out and voiceless and say 'We're creating a new, unheard narrative'. 'Founded in August 2016, EPVP has grown in readership, teamwork, and membership. We started on Social Media with our largest readership being on Facebook. As of July 2018, we had over 3,500 followers on Facebook, over 3,300 on Twitter, and over 270 subscribers on YouTube. We’ve interviewed via Skype over a dozen people since we started with most victims taking psuedonyms or being anonymous. We focus on awareness, reporting, activism, video-creation, narratives, and showing the perspective of psych victims. 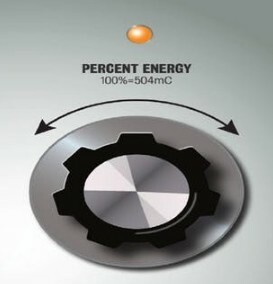 Find out more about EVPV here. Results of the James Lind Alliance Priority Setting Partnership. The top ten research priorities, which were identified by consensus at a stakeholder workshop, should inform research policy and funding in this field. Identified priorities primarily relate to the safety and efficacy of digital technology interventions in comparison with face-to-face interventions, evidence of population reach, mechanisms of therapeutic change, and the ways in which the effectiveness of digital interventions in combination with human support might be optimised. Despite growing Patient and Public Involvement and Engagement (PPI/E) activity within health research programmes and organisations, little is known about the impact of PPI/E on health research. The overarching aim of this project is to better understand the impact of PPI/E activities on health research. The project will be carried out in partnership with all those impacted by PPI/E, ensuring that the priorities of each group are welcomed and considered. This will include staff working in the field, researchers and, importantly, the public. Candidates should have a passion for and interest in working in partnership with the public. For more information and to apply, please visit this page. 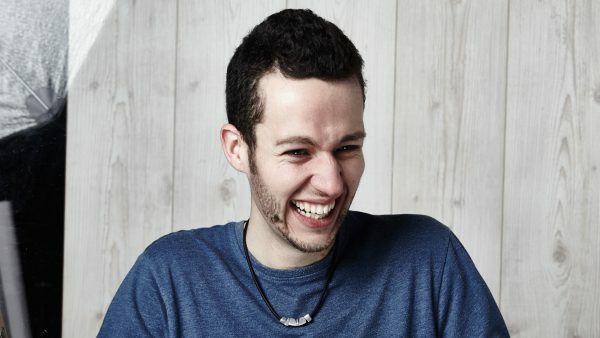 Dave Chawner is an award-winning comic, published author and mental health campaigner. Featured in The Guardian, The Independent, The Evening Standard, The Observer, The Metro, Cosmopolitan & The Mail Online - Arts Award Voice -Bunbury Magazine. Laura Wood is writing a book that she says she needed to read when I was so low and so stuck, and the book that she wishes those trying to help her had read. 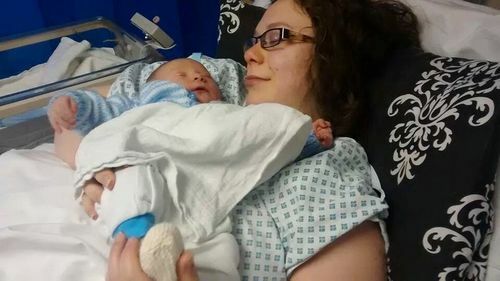 Laura says that she hopes it will help others to know that they aren't alone and help health professionals to better support new parents affected by these issues. The book is being crowdfunded with Unbound, so the initial print run will be funded by pre-orders. Laura will be donating 50 per cent of her profits from this book to the Maternal Mental Health Alliance. The 57th Maudsley debate focuses on ECT. A core aim of ISPS UK is to promote social and psychological approaches to psychosis - yet in a culture of increasing cuts and short term fixes, this is no easy task. Join in for an evening of discussion, debate and exploration to consider some of the challenges to embedding psychosocial approaches within the NHS and some practical steps we can all take to address these. 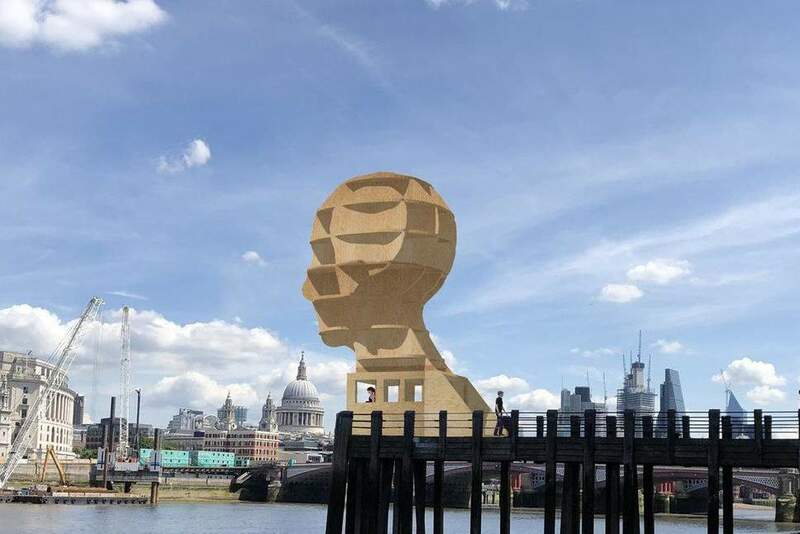 The 9m-high sculpture, called Head Above Water, is being erected on the South Bank as part of the London Design Festival in September. Designed by Brit Steuart Padwick, the installation on Gabriel’s pier will be deliberately neutral in terms of gender, ethnicity and age. 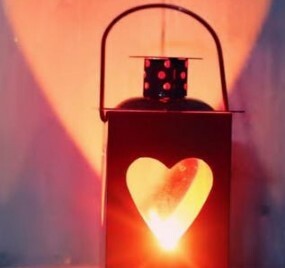 It is intended to be a symbol of hope and compassion for those who have experienced or are dealing with mental health issues, and the people who support them. The Health and Work Unit is run by a cross-government team, and is jointly sponsored by the Department for Work and Pensions and the Department of Health and Social Care. The unit is working towards inclusive workplaces for everyone. In line with this work, we are inviting employers across the voluntary, community, social enterprise and the public sectors through the Health and Wellbeing Alliance to join an initiative that will bring together a group of employers who will commit to being part of a pilot programme aimed at embedding positive attitudes towards employing and supporting people with long term conditions and disabled people. This pilot will result in a network of employers that are “Positive about Pathways to Work”. Our aim is that the network will grow and have a life beyond this project. We are encouraging members of the pilot to try and commit to employing at least one person with a long term health condition and/or disability. 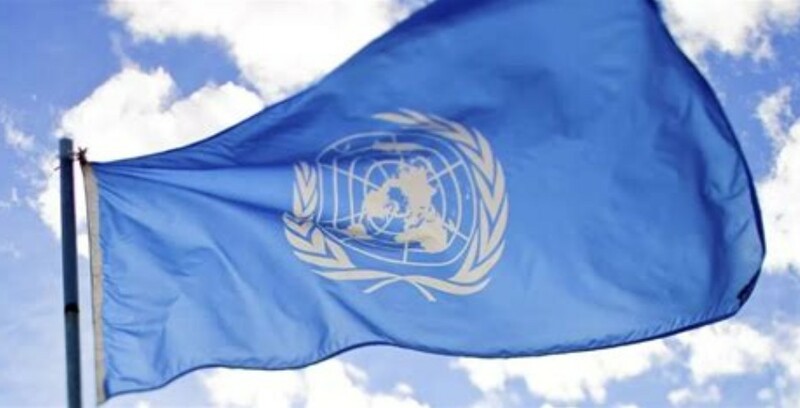 Health and Social Care Secretary Jeremy Hunt has announced that the UK will host the first ever Global Ministerial Mental Health Summit in London this October. The summit will aim to help countries work together to increase the evidence for different treatments, and to ensure healthcare systems around the world value mental health as much as physical health. Find out more here. 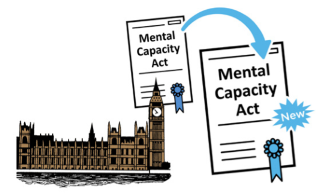 The Mental Capacity (Amendment) Bill is a proposed new law that is being discussed in Parliament. If Parliament agrees, it will become the law and the Mental Capacity Act will change. At the moment, thousands of people are deprived of liberty, but without an independent check. The new bill has liberty protection safeguards. These are measures to make sure these checks take place. Under the proposed new law nobody will independently assess whether the arrangements are in the person’s best interests unless the person complains. Download the easy read version here designed by CHANGE. The Government has published guidance concerning the possible interruption of supply of medical devices and medicines in the event of a no deal brexit. The government is currently analysing feedback from a consultation which was seeking views on giving more people the right to have personal health budgets and integrated personal budgets. The government's response to the consultation will be published in the Autumn on this page. Following the publication of the Interim Report in May, 18 topic groups were set up in July based on each of the main themes. Proposals from the Topic Groups are being finalised by 14 September. Two events were held during August which set out to engage with mixed audiences on the review’s thinking so far and another two are planned for early October. The final report is due mid-December. The Exeter workshop, Tuesday 21 August has been cancelled but a new date will be confirmed soon. Health chiefs have drawn up new guidance to encourage doctors to place mental health therapists in practice surgeries – bringing more mental and physical health services under one roof. Read more here.